There are several brand names out there that, when you hear their names, resonate a sense of luxury. Porsche. Mercedes-Benz. Cadillac, just to name a few. And then there is, of course, Maserati. The vehicle we’ve decided to cover today is, in fact, one of these, a 2017 Maserati Levante, which is a midsize luxury crossover. Currently, this gently-used Levante is for sale right here at Prestige Imports in North Miami Beach FL. Considering this specific Levante was built for the 2017 model year, it has barely even been used. It has just over 5,600 miles on the odometer, which is roughly a third of the national annual mileage average. In other words, this premium crossover still has plenty of life left on the road ahead of it. But, obviously, having low mileage isn’t the only good thing about this crossover, as it is a luxury vehicle. 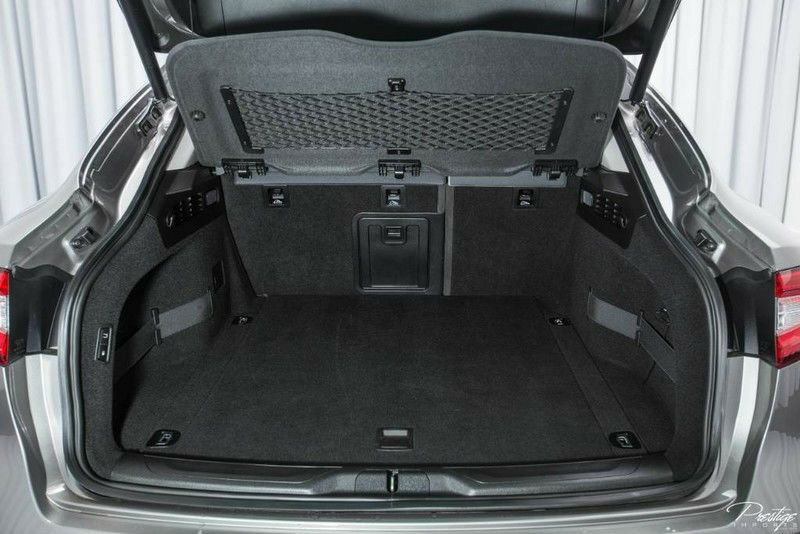 With that in mind, it’s chock full of premium features like wireless streaming, fairly large LCD monitors, multiple 12V DC power outlets, 40/60 split-folding seats, a proximity key system, and many others. Of course, this is a Maserati we’re speaking about, so it’s also got plenty of performance built right into it as well. This specific Levante is powered by a 3.0L V6 twin-turbo engine that delivers more than 350 horsepower. 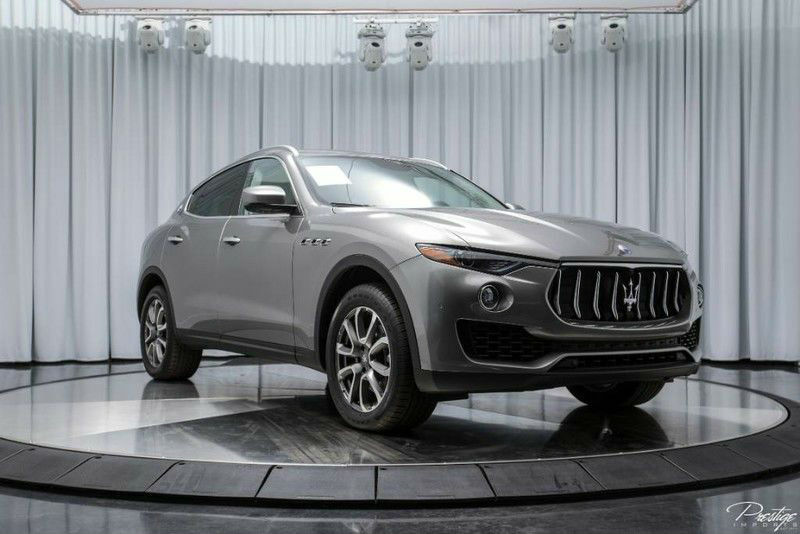 If you’re in the market for a luxury midsize crossover, then there’s a good chance this pre-owned 2017 Maserati Levante is the perfect choice for you. 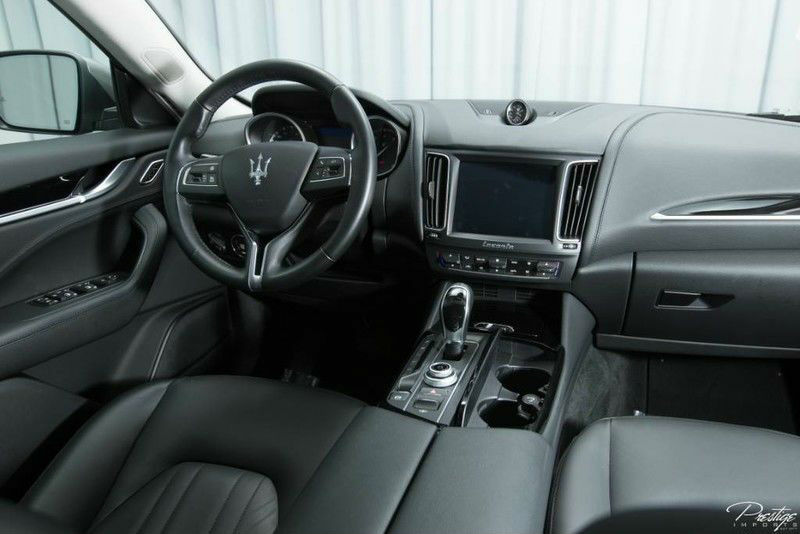 Just get in touch with us right here at Prestige Imports and we’ll get you behind the wheel of it at your earliest convenience, so you can test it out for yourself and see just how well it meets your needs. This entry was posted on Wednesday, January 17th, 2018 at 8:38 pm	and is filed under Maserati. You can follow any responses to this entry through the RSS 2.0 feed. You can skip to the end and leave a response. Pinging is currently not allowed.